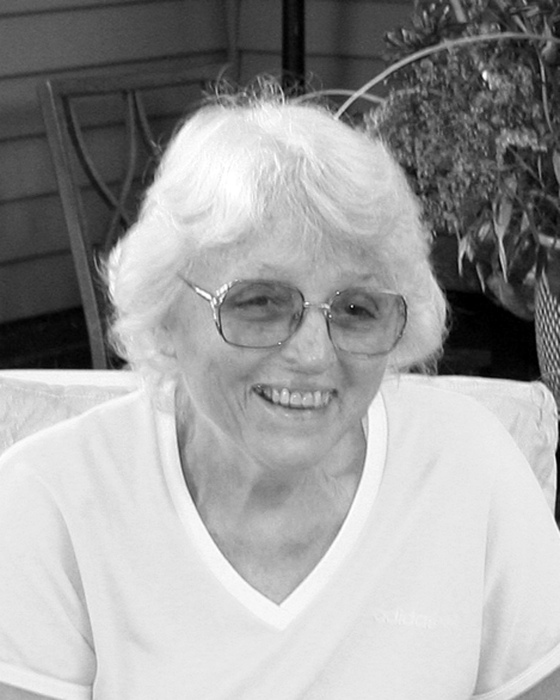 Boardman - Mary Ann Hoefert, 92, passed away peacefully Friday morning, March 15, 2019 at her home with her family by her side. Mary Ann was born March 31, 1926 in Victory Hill, PA, a daughter of the late Frank and Mary (Griska) Pilgrim. A lifelong area resident, she was a graduate of Warren G. Harding High School. Mary Ann enjoyed antiquing, gardening, and nature. In 1964, her passion for antiques and collectibles inspired her to start Terrytown Antiques & Gift Shop located in North Lima. In addition to her parents, Mary Ann was preceded in death by her daughter, Linda Hoefert-Martin; and her brother, Francis "Terry" Pilgrim. Family and friends will be received on Wednesday from 5-6:15 p.m. at the Davis-Becker Funeral Home, 8536 Market St., Boardman, where a funeral service will follow at 6:30 p.m. Private interment will be at Lake Park Cemetery, Youngstown.